What came first – investing or the real estate company? Have you had any legal or ethical conflicts by having both a residential side/Realtor side of your business and an investing side? Karen’s final advice. It's a tweetable….. When it comes to real estate investing, it takes longer and it’s harder than you think. 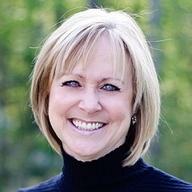 You can connect with Karen at http://www.KarenRittenhouse.com. 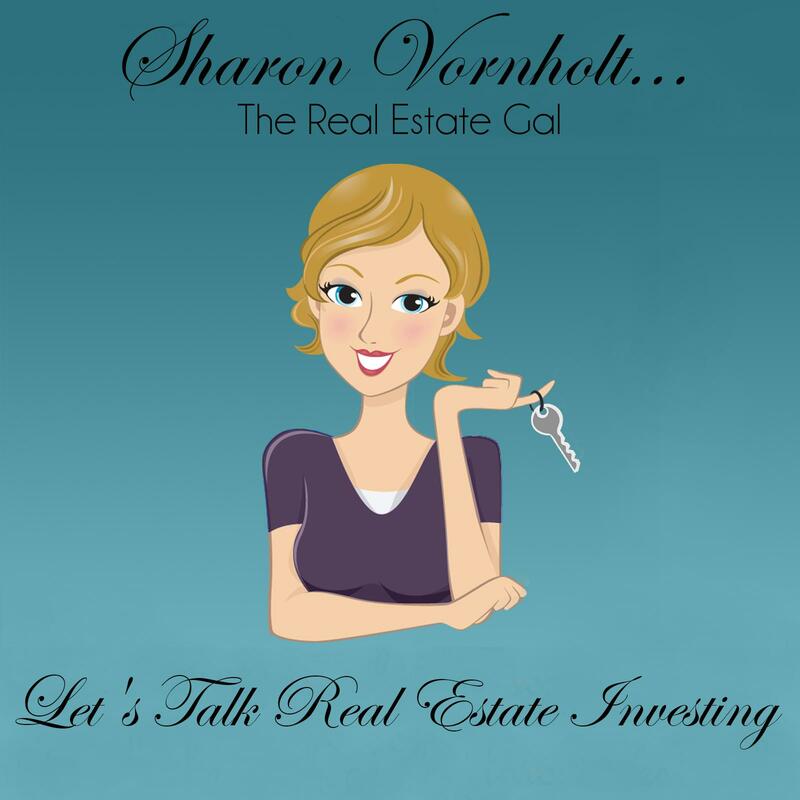 Karen Rittenhouse has been investing in real estate full-time since January 2005. In that time they have purchased hundreds of homes, opened a full-service real estate company, a property management company, and a coaching/training business.